If you have been looking for the best roof repair or roof replacement for your home in Charleston, SC, your search is over. As your local GAF Contractor, CMS offers high-quality roofing materials that balance curb appeal, lasting quality, and energy efficiency. Our professional installers are factory-trained and certified, and will provide you with information on all types of shingles GAF manufactures. Our team of professionals will also help you select the option that best suits your needs. Does the roofing contractor provide comprehensive warranties? 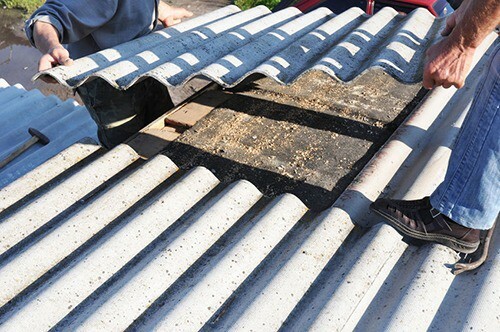 Is the roofing company accredited with the BBB? 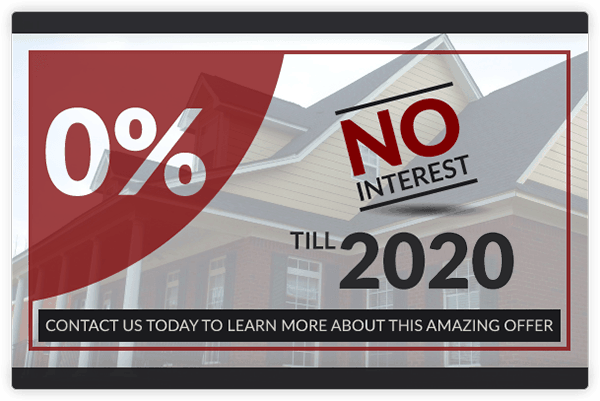 Will your roofer act with honesty and integrity? No matter what shingle option you choose for your Charleston home, CMS’ certified installers can ensure they are properly installed to provide outstanding long-term performance. Our team has received factory training from GAF on how to properly install their roofing products. Our team is led by a group of highly skilled Master Elite Installers, all of whom have extensive experience, can ensure your project is completed on schedule, and will be happy to answer any questions you may have. The exceptional service provided by the team at CMS, combined with the outstanding quality of your home’s roofing system has helped us to satisfy the remodeling needs for more than a decade. For more information on roof repair or roof replacement for Charleston homes, contact us today. Still one of the most popular among the types of residential roofs in North America, asphalt shingles offer affordable protection in a wide array of colors and styles. Asphalt shingle styles range from low-cost “three-tab” shingles to more durable and attractive “architectural shingles.” Asphalt shingles are fire resistant and easy to repair. Depending on the grade selected, asphalt shingles offer a 15-30 year life span. Similar to asphalt shingles in size and color options, fiberglass shingles are lighter in weight and more durable, although at a slightly higher cost. A natural material that looks great on homes with traditional architectural design. Although wood shingles and shakes require more care and maintenance, they can provide a life span of 30 years or more. They are not as fire resistant as asphalt, tile or metal. Metal roofing materials, particularly standing seam metal roofs, are growing in popularity. Metal roofs are very durable, with a life span of 50 years or more, and require little maintenance. Metal roofs can be installed over existing roofs, eliminating the need for a roof “tear off.” Metal roofs stand up to tough weather conditions and are environmentally friendly. Your vision and your voice will be heard throughout our entire process, from the initial consultation to our final cleanup. At CMS Roofing we believe that having the input of the homeowner will eliminate any mistakes in our workmanship. Our Workmanship Guarantee, coupled with the unparalleled warranties of GAF, protects you from having to pay for any mistakes if they do happen. The level of protection that you will have when you hire CMS Roofing is just another reason we are your top choice among residential roofing contractors in Charleston, SC, Columbia, SC and throughout the Carolinas.